Sir Henry Cecil, one of the most prominent international horse trainers over the last four decades, left behind a stellar legacy when he died June 11 at age 70. The self-effacing Cecil was respected by his peers and well-liked by the racing public. 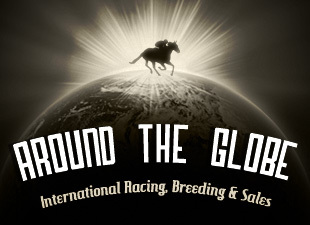 As a tribute to Cecil, BloodHorse.com is offering the international racing industry this forum in which to remember the great Henry Cecil. Share your thoughts and memories of Sir Henry Cecil in the comments below. What sad news about Henry. A brilliant trainer and a brave man to have successfully fought the disease for so long. RIP Maestro. 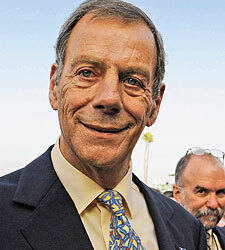 V sad to hear of the passing of Sir Henry Cecil - a true legend of the British turf. A truly remarkable life & career. Think how difficult it is for a trainer to dig out one Royal Ascot winner. Then think that Sir Henry Cecil had 75 of them.Astonishing man.